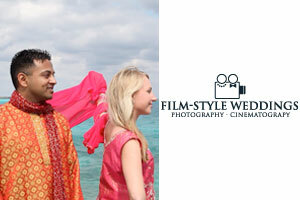 Film Style Weddings is a boutique wedding studio offering cinematography and photography to clients across the world. Our aim is to meet, connect and form ongoing friendships with our clients so we can offer a product that is truly designed for them. Since we spend a lot of time focusing on our clients, we only take on a limited number of bookings each year. 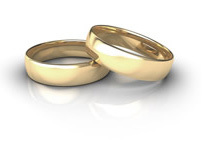 Contact us today so we can provide you with a custom package for your dream wedding.